Virtual Classroom Tool Design Basics: Surveys, Feedback, & More! This is the seventh post in a series of seven titled Virtual Classroom Tool Design Basics: A Virtual Engagement Primer. Click here to start reading at the beginning of the series. In this blog series, Virtual Classroom Tool Design Basics, I'll be sharing high-level summaries of virtual classroom tools, including chat, breakout rooms, whiteboards, application sharing, synchronized web browsing, and survey and feedback tools. 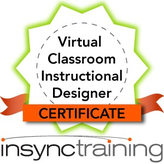 If you are an experienced virtual classroom designer, please build on the basics and share your expertise. This final blog in the Virtual Classroom Tool Design Basics series examines tools that often get overlooked in the virtual classroom. They can easily be inserted into a program to create interactive and collaborative activites. Check them out; you never know when you might need them! 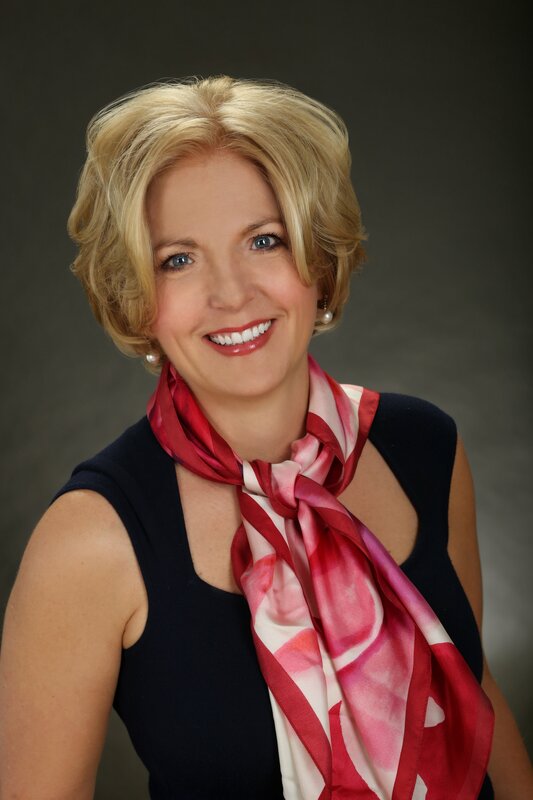 To offset the absence of eye contact and body language signals facilitators usually rely on in traditional classrooms, virtual classrooms offer surveying, polling, and feedback tools. These tools help facilitators create engagement and determine whether participants understand the material. 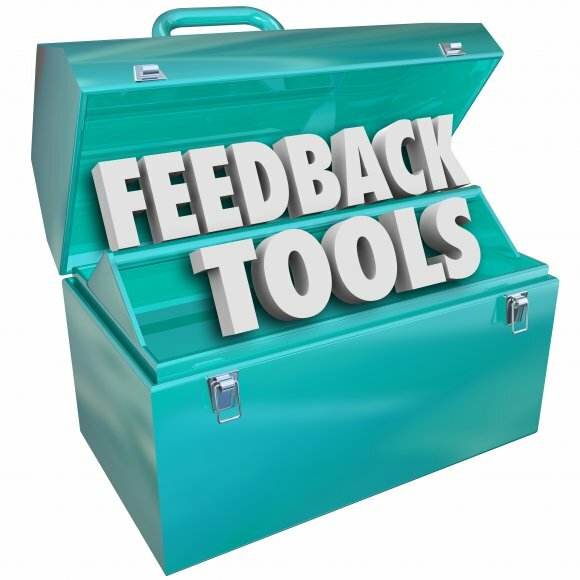 Participants can use these tools to tell the facilitator what they think of the pace and clarity of the content. You can survey participants as ice-breaker activities. For example, ask, “How many of you have ever had a dog?” You can also conduct introductory exercises with a survey. And, depending on the content, when you share your survey results with the class, it can help foster a sense of community. Another useful feature many virtual classrooms feature is an anonymous feedback component that allows participants to be candid and maintain personal privacy. What survey and/or polling tools are available with the platform? Can I share the survey results with the class (individual results and aggregate results)? Can I create polls or surveys spontaneously during a class? Is the feedback anonymous and confidential? Can results be displayed anonymously? Can I export the data to spreadsheets for analysis? Let’s quickly become acquainted with some specialized tools you might not even realize are available to you. By being creative, you can find ways to include them in your design to support your instructional goals and your audience. Check with your software provider to see if these are available! Supporting multi-language audiences: Interface text may be available in languages other than English. As the facilitator speaks in English, a native Mandarin speaker, for example, can read help messages and instructions in Mandarin. For participants who speak English as a second language, text in their first language will make them more comfortable. “Over the shoulder:” The facilitator may be able to monitor an individual participant’s desktop usage and find out whether the person is following the course – or working on something else. That’s the “sneaky” application of this feature! You can also design an exercise where participants work independently on applications at their desktops, and you can assist them by checking in with them every once in a while and “looking” at what they doing. Tell them first, so you don’t catch them by surprise. Angry participants won’t learn effectively. Supporting the hearing impaired: Closed captioning lets participants follow spoken communication by reading a text crawl transcribing the live audio. It means hearing impaired people can participate. Closed captioning is also useful for anyone taking your course who wants to keep the sound turned down – perhaps to remove the headset for a few minutes without disturbing others nearby. To use a closed captioning feature, you’ll need a “captioner” – a person who can type very quickly and very accurately. Hands-on lab: If learners need to learn software that they don’t already have on their computer, they can participate in hands-on labs. The facilitator can create a consistent experience for practice sessions. Instant file transfer: If participants don’t have their participant guides, or you have additional electronic resources that might be helpful, you may be able to transfer them instantly via this feature.